Almost there! Please complete this form and click the button below to gain instant access to this free training! Enter Your Name and Best Email for this FREE TRAINING: 95 min. 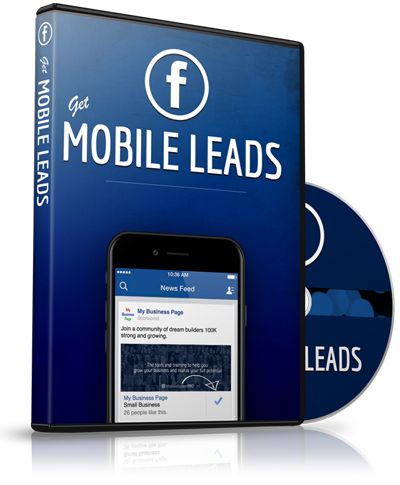 video exposes how to get .25 cent leads for ANY business with the FB Mobile Ads Platform.